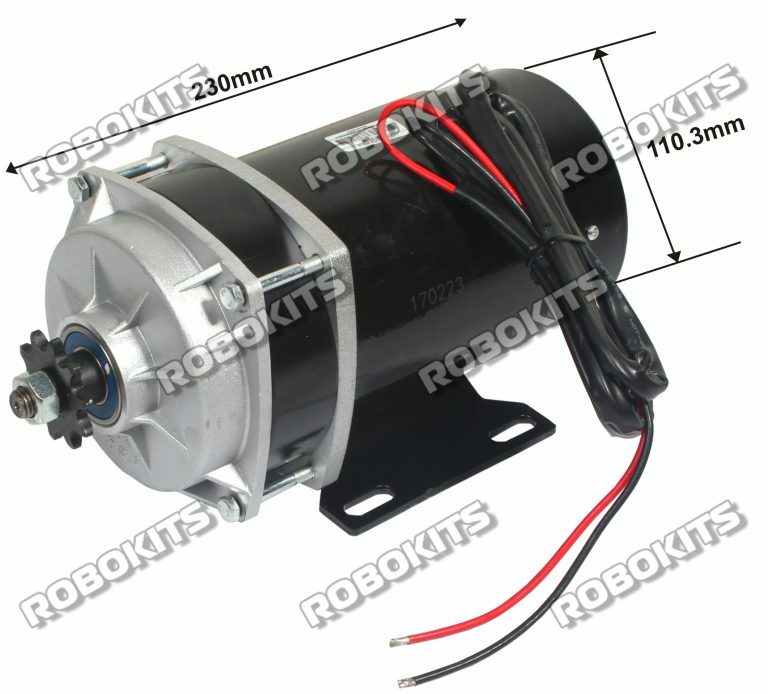 This combo includes a 24V 530RPM 650W DC Geared motor and E-bike controller designed to run motors up to 800 Watts. This full fledge combination of motor and controller is great for those wanting to make their own custom electric vehicle, whether it's a scooter or electric bicycle. This electric motor with gear reduction produces more low-end torque than any standard motor. E-bike Controller incorporates under Voltage protection 20 Volts. Current limiting feature prevents controller and motor damage due to over-current conditions. 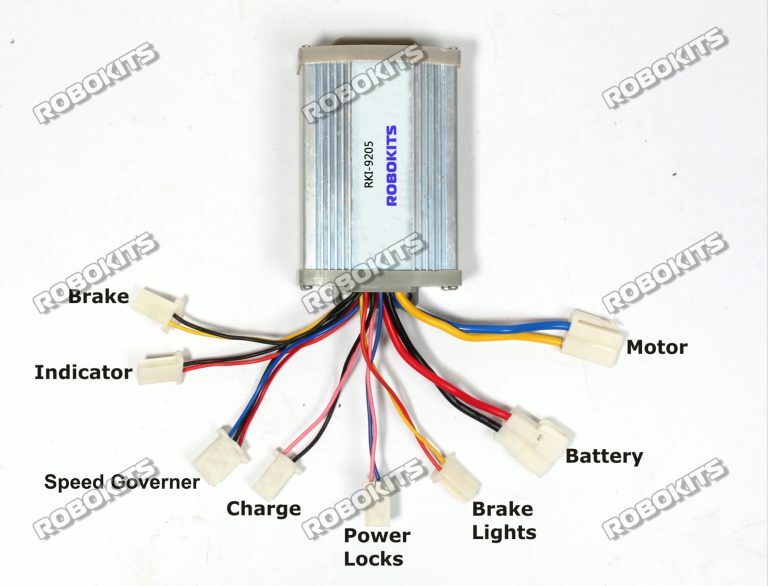 Includes attachments for motor, accelerator, brake, battery, battery charging, brake light, power lock.